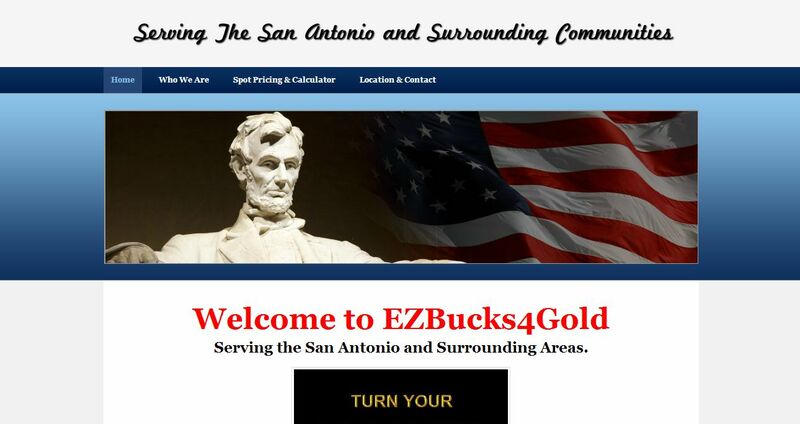 EZBucks4Gold address, phone, website, hours of operation, and more. What we do here at EZBucks4Gold is simple, we buy your unwanted gold or silver items whether they’re broken or not. We will always pay you one of the highest payouts in the state of Texas. We will check and weigh your items right in front of you, not like others who do this secretly. Call or come by today.